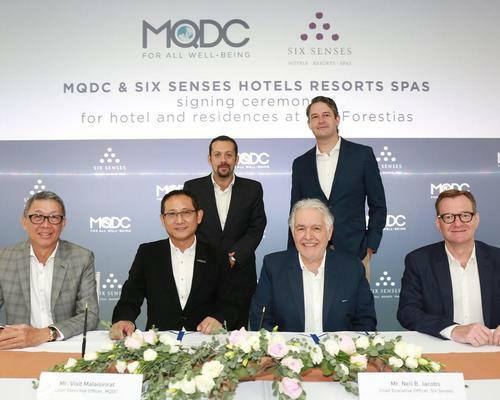 Six Senses Hotels Resorts Spas will operate a 60-bedroom hotel at The Forestias, a THB90bn (US$2.8bn), 119-acre green development at Bangna in Bangkok being developed by Magnolia Quality Development Corporation Limited (MQDC). The project is a mixed-use, multi-generational lifestyle project that will also incorporate a large forest ecosystem. Set to open in 2022, The Forestias will include residential housing, retail buildings, office buildings, a health centre, innovation centre, forest pavilion, community space, learning centre and an extensive natural ecosystem. "Today, innovation and technology play a significant role in the economy; they connect living and lifestyle together,” said Visit Malaisirirat, CEO of MQDC. 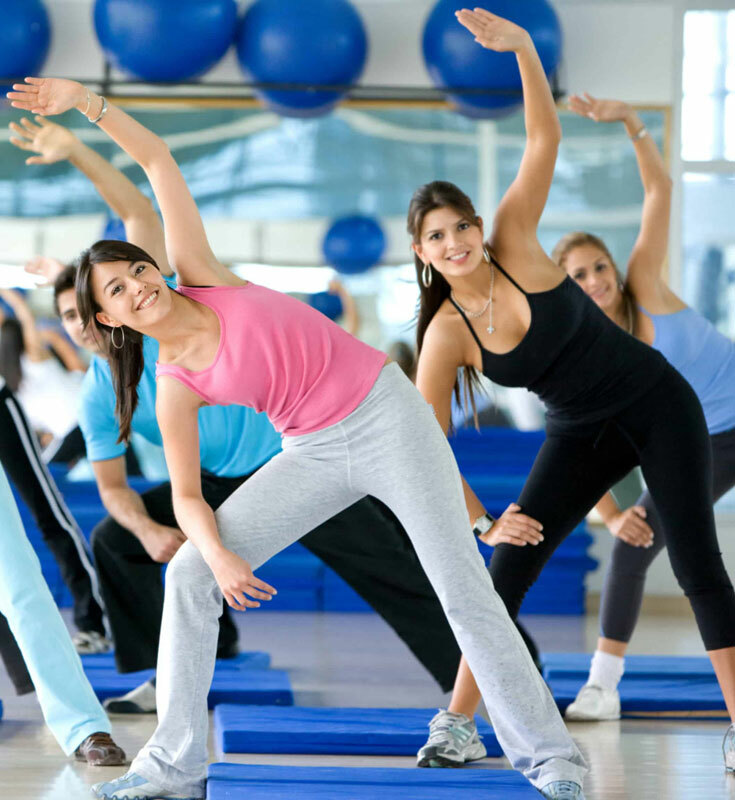 ”Amidst materialistic advancement, the world is challenged in many ways – the natural ecosystem is deteriorating, families are drifting apart creating distance between people, leading to feelings of isolation and depression, and society is ageing fast. 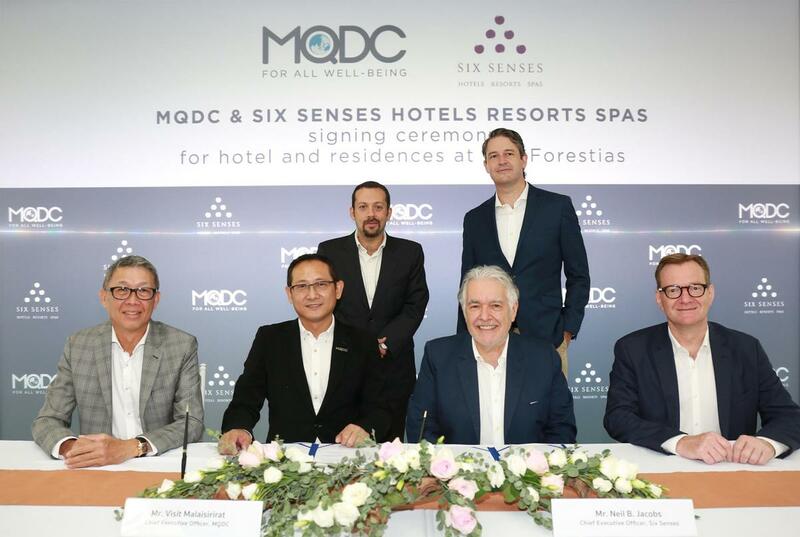 Foster + Partners has provided consultancy on the architectural master plan for The Forestias; Six Senses will provide hospitality and residential management, as well as the hotel group’s first membership club in Asia; and the Harvard T.H. Chan School of Public Health will conduct scientific research and data collection on the impact of the project’s landscape and design features on human health. 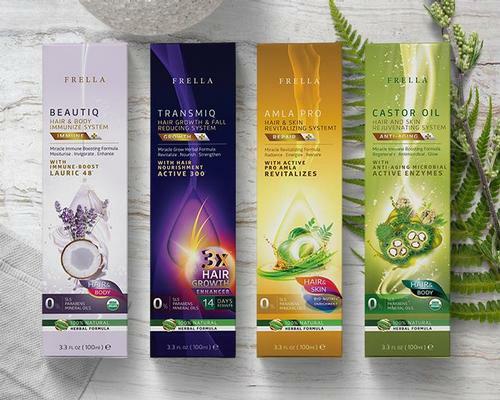 The Forestias is based on four core elements to create happiness: ‘50 Shades of Nature’ – happiness from living amid nature; ‘Connecting 4 Generations’ – happiness from being with family members across four generations; ‘Community of Dreams’ – happiness from space and facilities that allow people to connect and interact with each other; and ‘Sustainnovation for Wellbeing’ – technology and innovation that drive sustainability and promote health and wellbeing.